Have you completed an iconic challenge with Discover Adventure? Completing an iconic challenge with Discover Adventure is no easy feat, but the memories, friendships and incredible sense of achievement you'll come away with will make it all worth it. 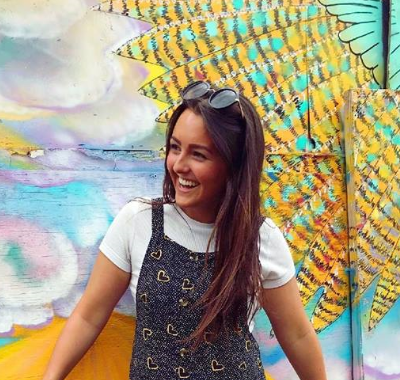 Here's why you need to get your badge of adventure honour, join the epic club of participants that have conquered a lifetime-long experience, and sign up for an adventure for 2020! With 2019 on the horizon, you may be thinking about adventures in store for next year. But when the adventure is as almighty as our iconic challenges, you'll want plenty of time to get yourselves in gear. That's why we have our 2020 dates ready to book NOW! That's right, you can get yourself booked on to an iconic trekking or cycling challenge for 2020. Spreading the cost of the experience, with more time to fundraise and train your body. Let the countdown begin! Our challenges are designed to test you, pushing you outside of your comfort zone and into the wild! Whether your wilderness is trekking day after day on increasingly-tired legs or cycling mighty hills, setting foot in new surroundings, dealing with chilly climates or contending with breathtaking heights and the altitude factor. Give yourself the best chance of conquering the challenge and making the most of your experience is to sign up early. Why? Because with more time to steadily increase your fitness levels and the amount of exercise you complete - there is less chance of injury from pushing yourself too much too soon. You're more likely to enjoy the experience of training for your challenge if you know you've got plenty of time to enjoy the journey. Slowly increasing the miles you're walking, extending the cycle rides and making small adjustments to your lifestyle over time. These challenges are intense, each in their own way, and the more prepared and physically fit you are, the more chance you have to enjoy your surroundings. It's going to be a challenging experience, one way or another, so why not give yourself the best opportunity to succeed! What's more, as you increasingly integrate trekking or cycling into your life, you're bound to learn more about the activity, spot events that are great training opportunities and make friends along the way. With more time to build excitement for the incredible adventure that lies ahead and plenty of time for even more fundraising to help reach your target, you've got less pressure and more fun. The adventure begins as soon as you get your name down. So, stop waiting around for tomorrow, sign up for your iconic challenge and start living the adventure NOW! Not familiar with our iconic challenges? Or maybe you just want to check out the creme de la creme challenges to add to your bucket list, have a look at our iconic challenges below! Head to the challenge page for details on upcoming dates. 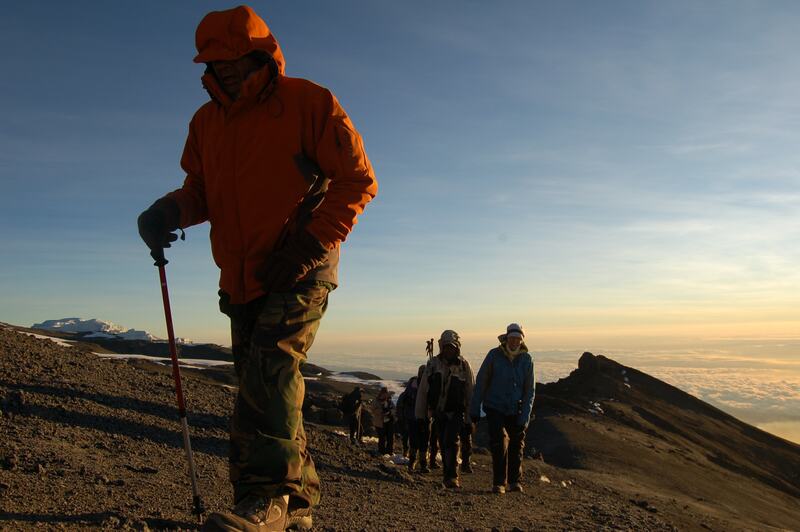 Trek to the snow-capped summit of Africa's highest mountain, standing tall at 5896 m, on this 10-day experience that takes you on the Machame route towards Tanzania's most famous feature. Dealing with altitude and trekking over varying terrain, this extreme challenge pushes you mentally and physically, but the views and the euphoric feeling once you're completed are out of this world. 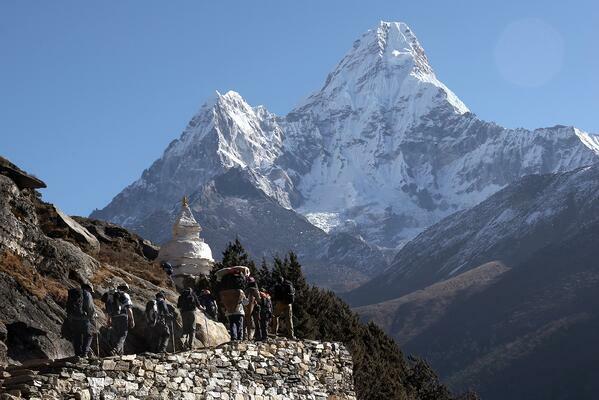 Through breathtaking valleys, dense forests and glacial rivers, make your way to the iconic Everest base camp in the majestic, mountainous region of Nepal. Glimpse sight of the Everest summit in the distance, as you trek towards Kalapatar, a renowned viewpoint and marvel at your spectacular surroundings. 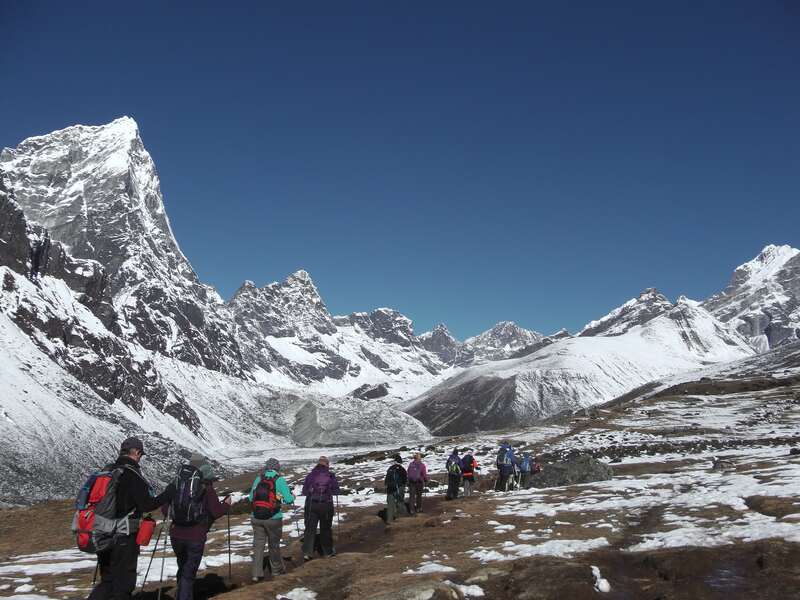 A trek at altitude, this is another extreme experience that's sure to leave you with memories for a lifetime. This has been a firm favourite on the iconic cycle bucket list for many years, passing Buddhist temples, ancient civilisations and ramshackle houses. 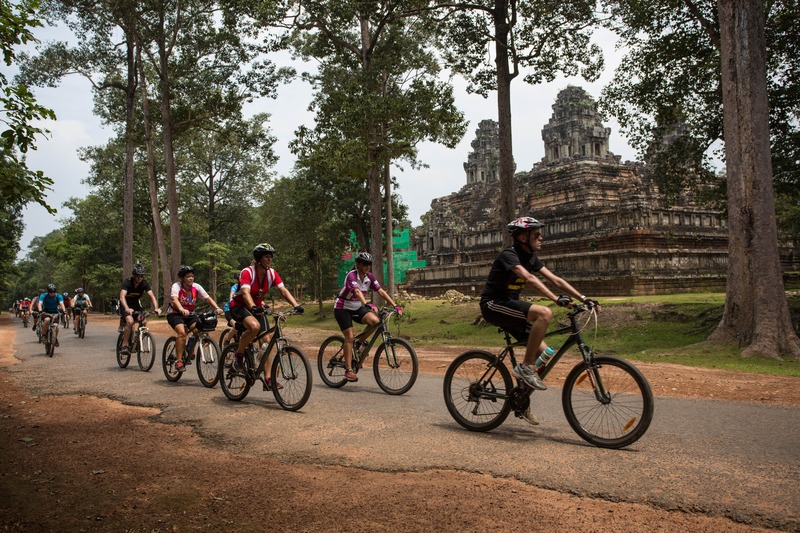 See authentic Asia as you pedal paths away from tourist hot spots. You'll be surrounded by beautiful, rural landscapes, with the cross from Vietnam to Cambodia being rich with culture, both ancient and modern. An immersive and thought-provoking cycle. 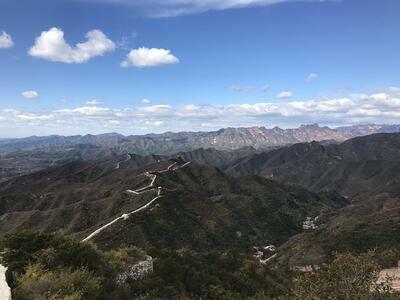 Trekking the Great Wall will be every bit as spectacular, and demanding, as you can imagine and more. A landscape so diverse and huge that one can only really grasp when it is spread out in front of you, each day of trekking brings a new adventure, with challenging climbs and uneven terrain. You'll come away with a new appreciation for the history and culture of this incredible region. 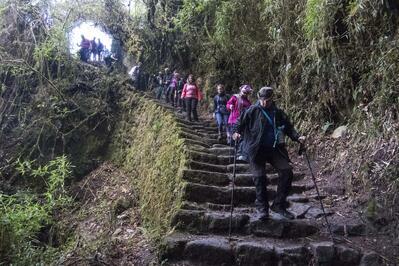 A tough trek to reach this magical destination of Machu Picchu, and a route sought by many. 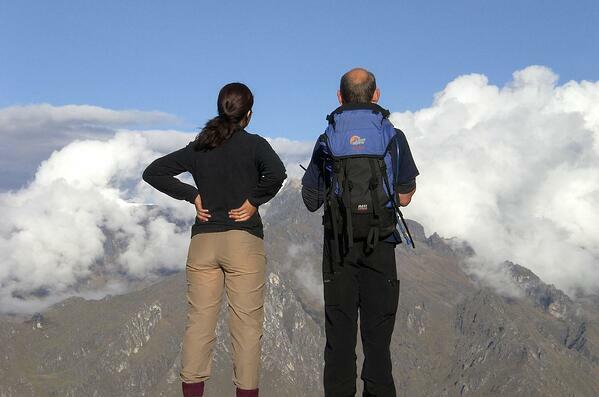 Limited permits are released each year to set foot on the Inca Trail, which sells out fast. Trekking through cloud forest to reach the challenging Dead Woman's Pass at 4200m and following the ups and downs of the rocky trail while dealing with altitude are testing yet exhilarating in equal measure. Yet, once you reach the Sun Gate, you'll know its all been worth it. Pride of place on many a cyclist's bucket list, the iconic route from our capital to the city of love is a truly incredible experience. 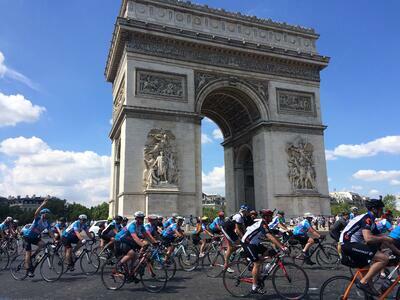 Long, strenuous days in the saddle through picturesque countryside and finishing at the Eiffel Towers makes for a phenomenal cycle challenge. Cycling 1000 miles from one end of the country to the other is one heck of a challenge, but that's why it has secured its iconic title. 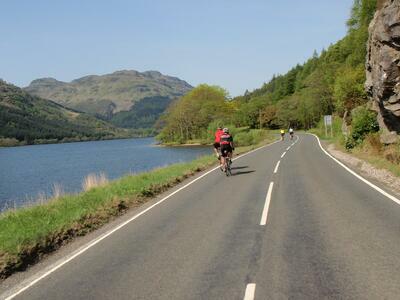 You'll see the UK with fresh eyes as you pedal from Cornwall, over Dartmoor and along the Welsh border, past Lake District into Scotland and on to John O'Groats. An extraordinary experience on two wheels. Get your name down for a 2020 challenge and give yourself plenty of time to prepare for an adventure of a lifetime! Get in touch with the team now to chat through your options.